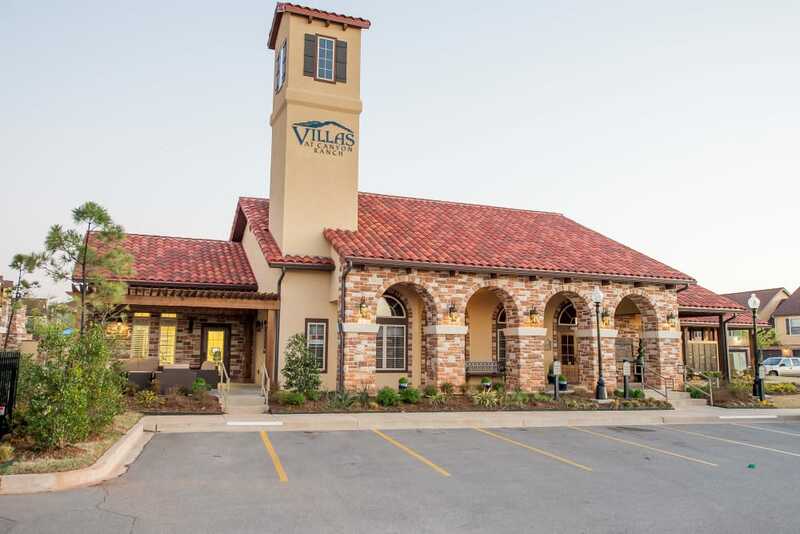 You can have the country-style charm and essential city access you want when you make your home at Villas at Canyon Ranch. 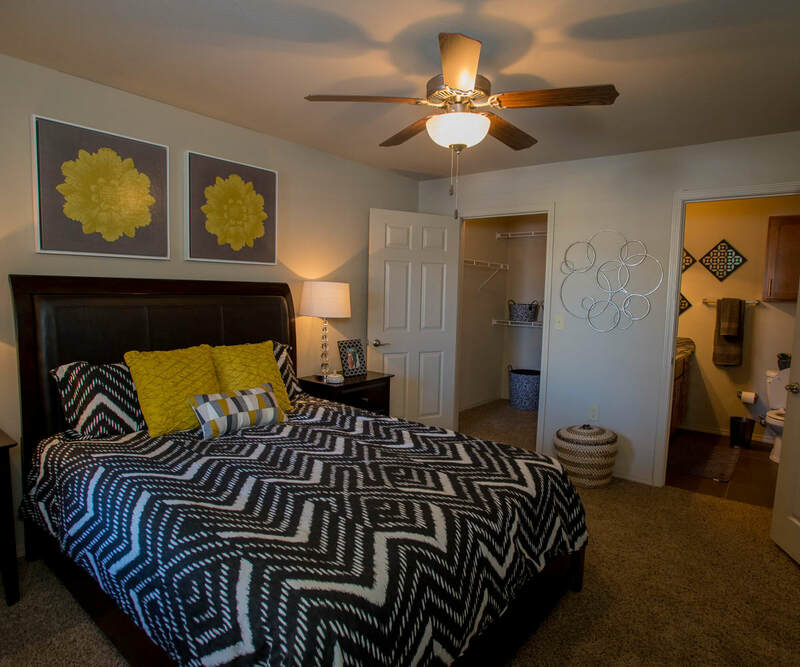 Each of our one or two bedroom loft-style apartments or townhomes comes with stainless-steel appliances, storage space, and a private patio or balcony. You will also find chic ceramic-tile flooring and designer accent walls for an added touch of style. 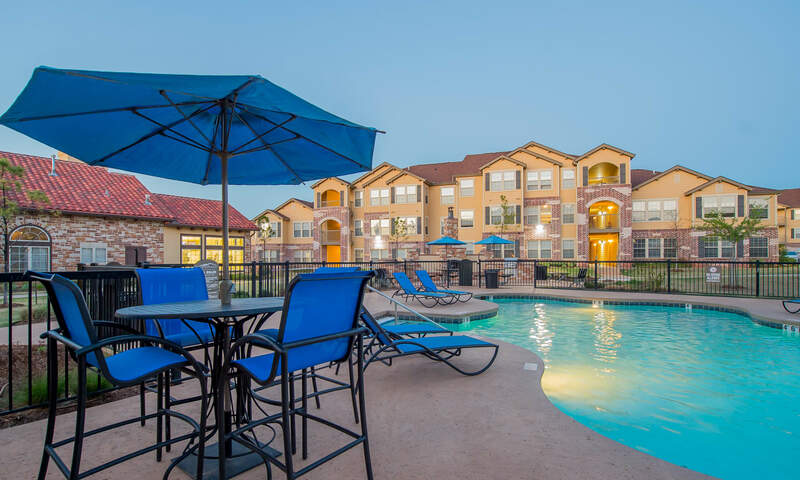 Treat yourself to a mini vacation whenever you want with onsite amenities designed for both luxury and convenience thanks to the resort-inspired amenities waiting around every corner of our gated community in Southeast Yukon, OK. 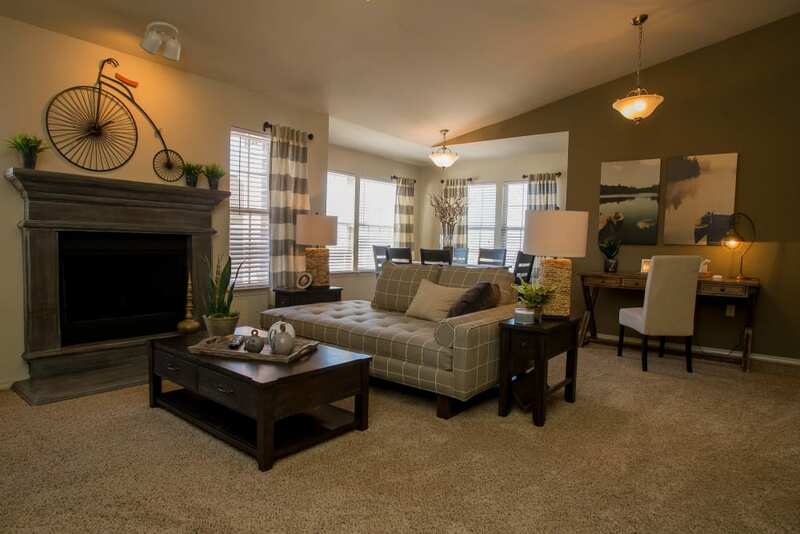 The perfect living space for you is waiting right here at Villas at Canyon Ranch. 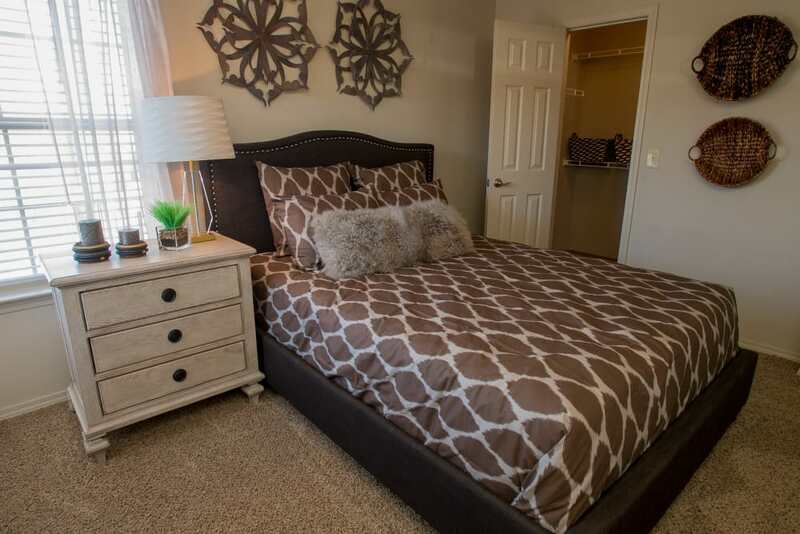 Our one bedroom, one bathroom and two bedroom, two bathroom apartments and townhomes in Southeast Yukon come in a variety of floor plans, so you can find the perfect floor plan for your household. Choose from options such as attached or detached garages, a bonus living room space, or fireplace. A refreshing swim in the resort-style pool or a trip to the onsite fitness center are perfect ways to unwind after a long day. Looking for a special place to host friends and family? 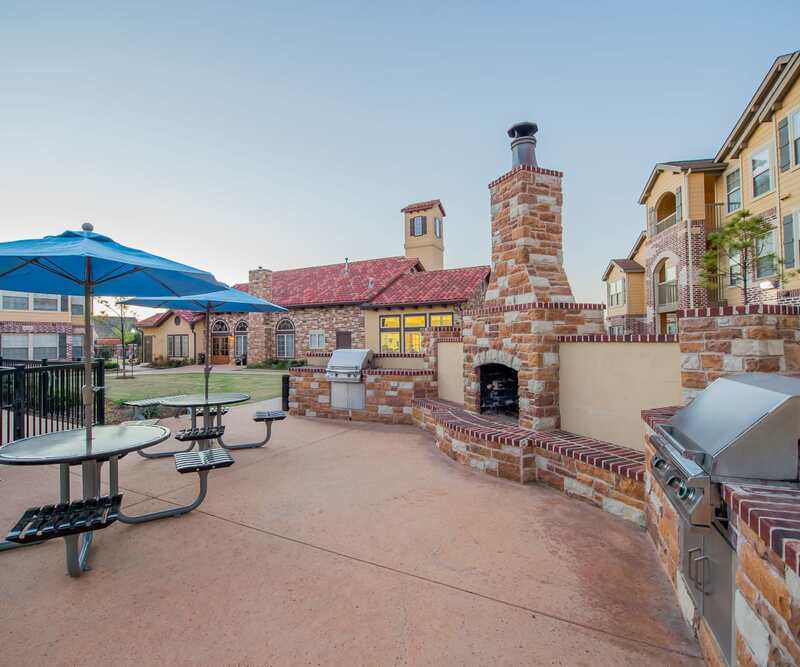 The poolside grilling stations offer umbrella-covered seating and a grand stone fireplace that’s sure to please. When the weather gets cool, you can play host indoors in the modern resident clubhouse or in your spacious home with individually controlled heating and air. 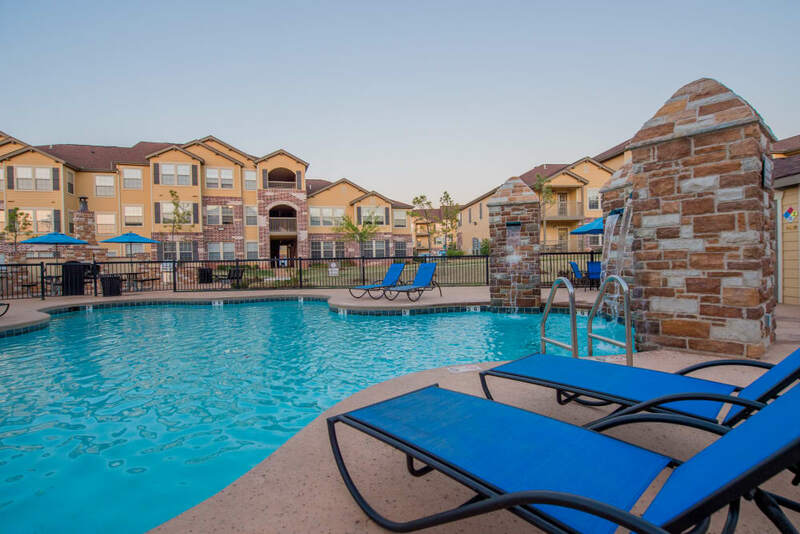 Enjoying our peaceful, country-style setting doesn’t mean going without the essential neighborhood amenities you want. 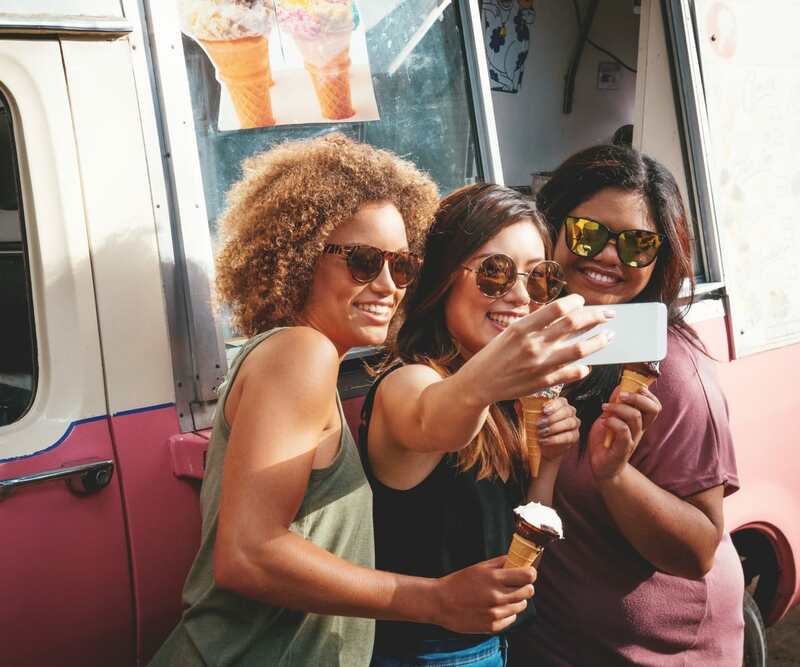 When you make your home in our Southeast Yukon apartment community near West Watch, you will be moments from shopping malls, grocery stores, restaurants, sites for recreation, schools, major employers, and more. Plus, we are only minutes from the city attractions you love.